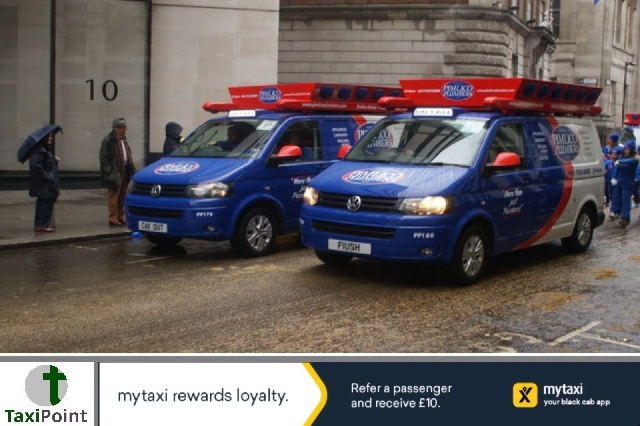 In a major blow for the "Gig" economy, the UK's highest court has ruled in favour of a heating engineer who challenged Pimlico Plumbers employment status. The Supreme Court ruled that the worker was not self-employed in a unanimous decision. The decision is likely to have a knock on effect for companies such as Uber and Addison Lee. The claim was brought against Pimlico Plumbers by Gary Smith, who worked for the company for six years before having a heart attack which lead to him wanting to reduce his hours. His request was dismissed and he was subsequently sacked.